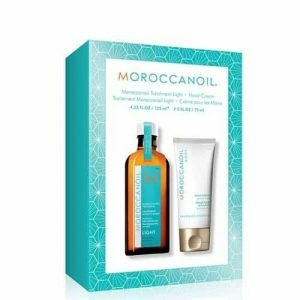 Moroccanoil Shampoo & Conditioner Repair Duo. 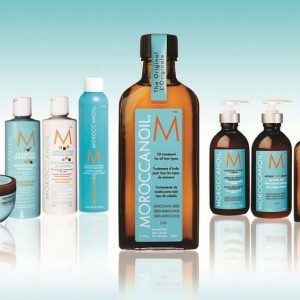 The Moroccanoil Moisture Repair Shampoo and Conditioner Supersize Duo (worth £64.80!) is the perfect treat for dry, damaged and chemically-treated hair. Fortified with argan oil and keratin protein-rich formulas that help rebuild hair’s strength and restore elasticity for a bouncy, healthy finish. 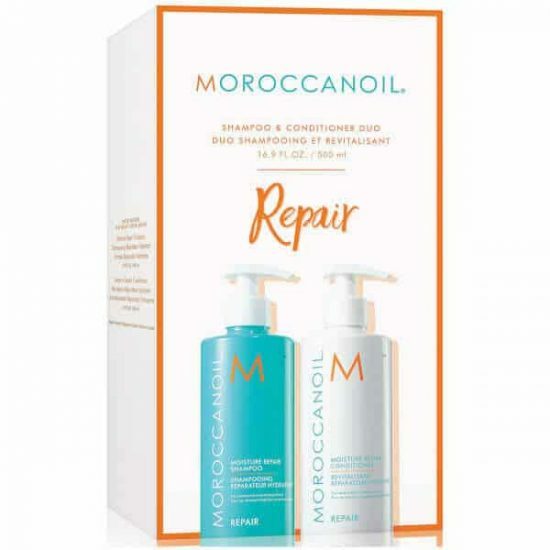 Perfect for hair that has been weakened or damaged by colour, chemical processing or heat styling, this shampoo gently and effectively cleanses and revives hair to leave it nourished, manageable and strong. The high performance formula is infused with antioxidant-rich argan oil and reconstructive keratin along with fatty acids to mend broken, flyaway strands and restore elasticity, moisture and shine. Colour-safe and free from sulphates, phosphates and parabens. 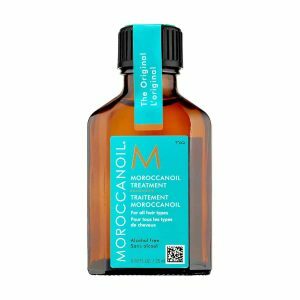 For hair that has been weakened or damaged by colour, chemical processing or heat styling, this conditioner gently and effectively detangles and revives the hair to leave it nourished, manageable and strong. 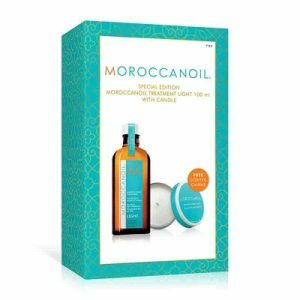 Highly concentrated, the miracle reparative formula restores hair’s health, moisture and elasticity with antioxidant-rich argan oil, reconstructive keratin and fatty acids. Colour-safe and free from sulphates, phosphates and parabens. Supersize Duo (worth £64.80!) is the perfect treat for dry, damaged and chemically-treated hair. 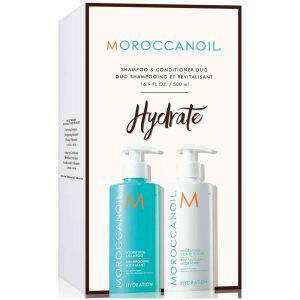 Fortified with argan oil and keratin protein-rich formulas that help rebuild hair’s strength and restore elasticity for a bouncy, healthy finish. For hair that has been weakened or damaged by colour, chemical processing or heat styling, this conditioner gently and effectively detangles and revives the hair to leave it nourished, manageable and strong. 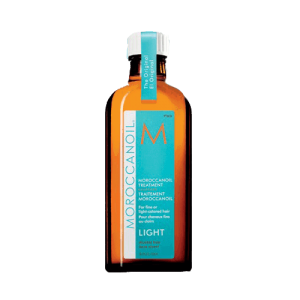 Highly concentrated, the miracle reparative formula restores hair’s health, moisture and elasticity with antioxidant-rich argan oil, reconstructive keratin and fatty acids. Colour-safe and free from sulphates, phosphates and parabens.